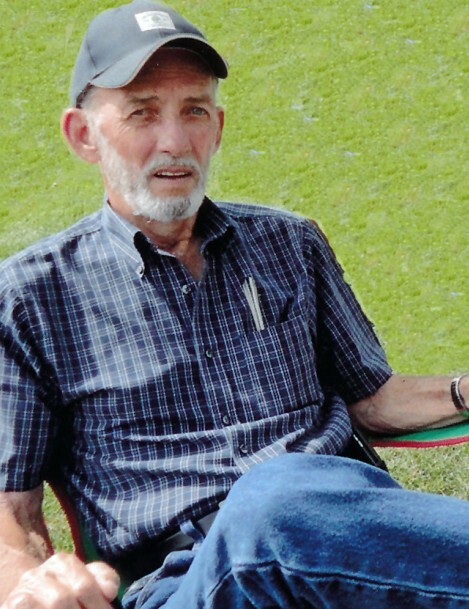 Obituary for Lowell Wayne Chestnut | Obaugh Funeral Home, Inc.
Lowell Wayne Chestnut, 80, of Monterey, passed away Saturday, March 30, 2019, at Augusta Health and surrounded by his family, following a long illness. He was born in Monterey on January 14, 1939, the son of the late James Otis and Icie Grey (Gutshall) Chestnut. He married his loving wife, Thelma (Beverage) Chestnut, on January 18, 1964. After serving his country in the U.S. Army, Lowell worked as a project manager in the construction industry in Northern Virginia where he raised his family. Lowell was happy on a golf course and enjoyed league bowling, most recently on the Highland Mixed League. In addition to his parents, he was preceded in death by six brothers, James Otis Chestnut, Jr., Carl Chestnut, Curtis Chestnut, Darrell Chestnut, Lyle Chestnut, Stewart Chestnut and three sisters, Christine Chestnut, Juanita Thompson and Ila Claytor. In addition to his beloved wife of 55 years, he is survived by a son and daughter-in-law, Thomas “Tom” and Roseann Chestnut of Dale City; son and son-in-law, Anthony “Tony” Chestnut and Derrol “Julian” Johns, Jr. of Washington, DC; grandson, Shane Chestnut and wife, Ali of San Diego, California; great-granddaughter, Valentina Chestnut; brother, Bobby Chestnut and wife, Edna of Stephens City; sister, Anita Cauley of Hot Springs; as well as numerous nieces, nephews and caring friends. A graveside service will be held 1 p.m., Saturday, April 6, 2019 in Monterey Cemetery with Pastor Bobbie Jo Gardner officiating. Pallbearers will be Bob, Wayne and Michael Beverage and Jim, Dean and Mark Chestnut. In lieu of flowers the family requests donations be made in memory of Lowell Chestnut to the Highland County Rescue Squad, P.O. Box 268, Monterey, Va. 24465 or a charity of your choice.